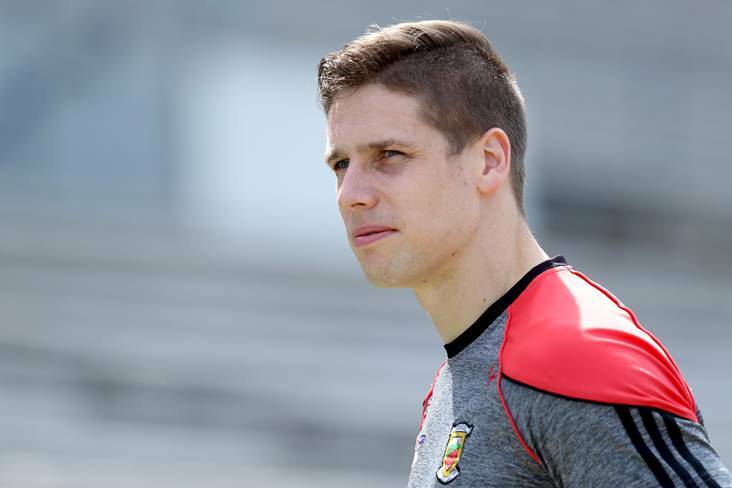 Mayo's Lee Keegan will join Joe Brolly and Tomás Ó Sé on The Sunday Game panel. It's not me you have to worry about at all!!!! Great win for Kildare last night. If they continue on this rate of improvement they will have a massive opportunity to make an All Ireland Semi Final. Huge credit to the players for turning their season around. The ability in that group is the best in a long number of years. Roscommon 2.22. Tyrone 3.20 & Kildare 3.20. All scoring heavily today as they head into the super 8's. It's an exciting time for all football supporters with so many quality games to look forward to over the next month. Impressive scoring form @TyroneGAALive today. Cork not up to much, but you can only beat who's put in front of you. Good result march on. Not to be for @Armagh_GAA today but huge positives to take from their performances over the last few weeks. Well done to @RoscommonGAA Fully deserved victory but credit to both teams for what was the game of the championship so far.